Circle 2 Success tagline is “Better Connected, Better Informed” and this pretty much sums the organisation up. Circle2Success (C2S) is a network of businesses, a business community with a focus on building relationship, establishing connections, maximising growth, collaboration and best practice. Founded in 2013 (we are proud to have been members from the outset) it has now grown to a business community of over 130 members, now in 3 locations, Bristol & Bath, Gloucestershire and Worcestershire. There are a number of membership options to choose from – Leader, Executive, Club or Corporate Member. We highly recommend C2S because of the number and quality of the businesses that are members and the fact that you get to meet business people who would not ordinarily network. You can learn more about them here. Cheltenham Chamber of Commerce are the largest and most active town or city Chamber in Gloucestershire. They have a very active programme of networking events and workshops and their membership packages are excellent value. The Chamber also takes an active role in lobbying to represent business interests in the town on issues such as infrastructure and transport. The Chamber is run by an enthusiastic and very capable Committee. We would recommend membership of Cheltenham Chamber of Commerce to any business either based in the town or looking to do business in Cheltenham. You can find more about the Chamber here. Gloucestershire Chamber of Commerce are now part of Business West and based in Bristol. They are though headed up in the county by former Editor of The Citizen and run some good networking events. You can find out more about the Chamber here. 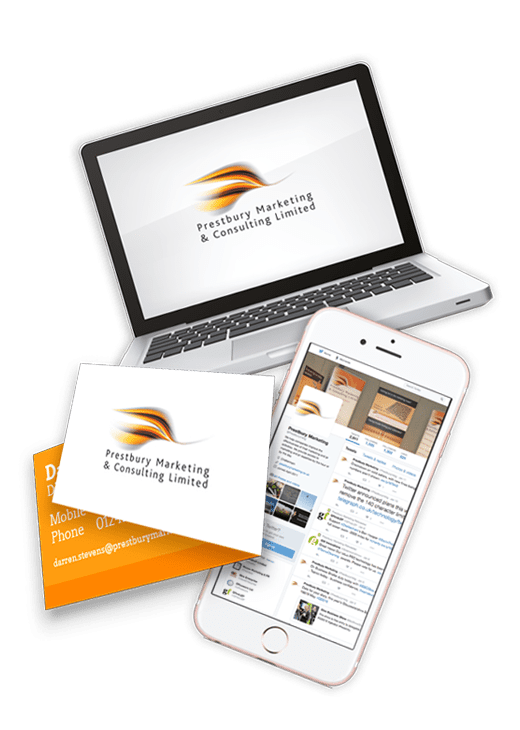 Prestbury Marketing endorse the work of GFirst in promoting business interests in Gloucestershire and attracting new businesses and organisations to the county. GFirst was set up by central Government in 2011 to work with local businesses, local voluntary organisations and local authorities. The role of GFirst LEP is to drive sustainable economic growth in the county, and by doing so, create jobs and business opportunities. In addition, they run a scheme called GL-Ambassadors where business people from all sectors across Gloucestershire volunteer their time, to help grow the economy within the county. Darren Stevens is proud to be part of the GL-Ambassadors scheme. You can find out more information here. Listed below are some of the suppliers we recommend for specific services.